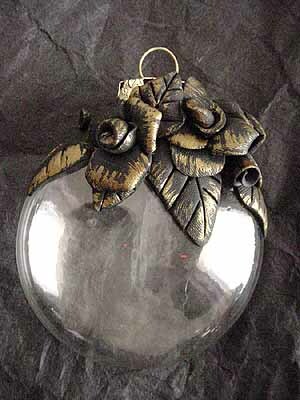 International postage rates for packages has changed dramatically on 01-27-13. 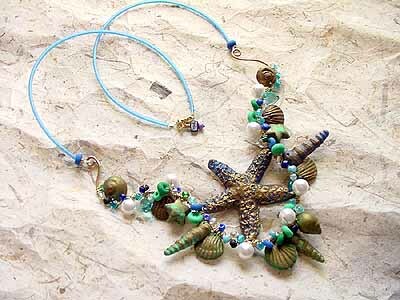 I will contact you with the additional charges. 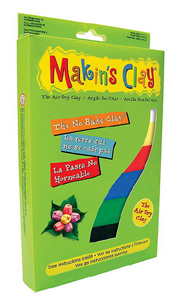 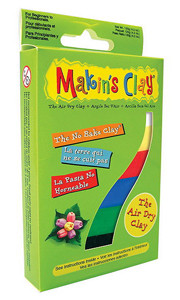 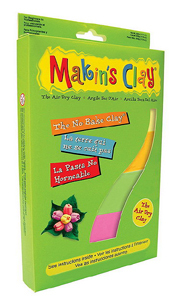 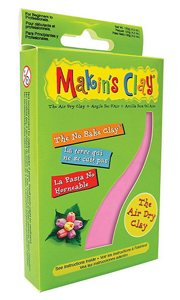 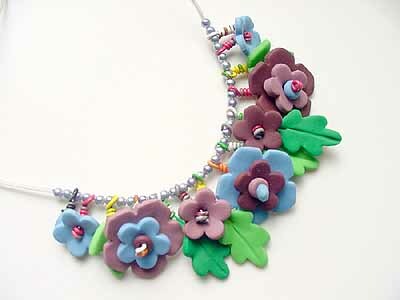 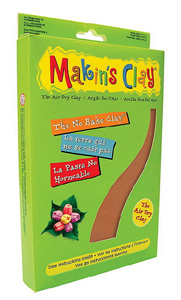 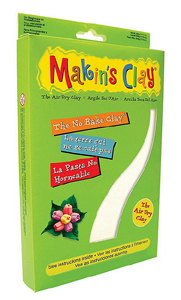 Makin's Clay 120 gram Packages 14 Colors (approx 4 oz) and 2 Multi Color packs.